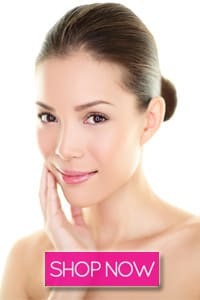 An intensive and rich skincare treatment that instantly repairs damaged skin, revitalizes and brightens dry, damaged and overstressed skin to the core. 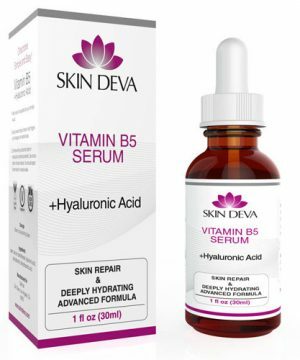 Fast-track skin rehab combination serum containing vitamin b5 as a strong skin damage repair complex that resuscitates skin cells. This intensive treatment uses hydrating agent to heal overstressed skin by locking in essential hydrating molecules present in hyaluronic acid. This serum makes the skin tone even, stronger, shinier, softer and improves skin hydration. Full of vitamin b5 and hyaluronic acid, it helps damaged skin look revitalized, softened and smoothed. 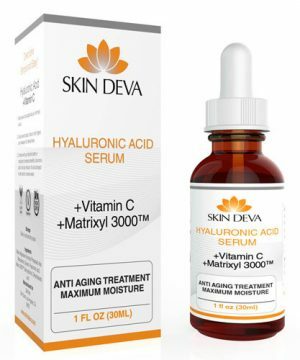 This serum is a potent moisturizer, anti-inflammatory, hydrating and excellent skin repair complex. 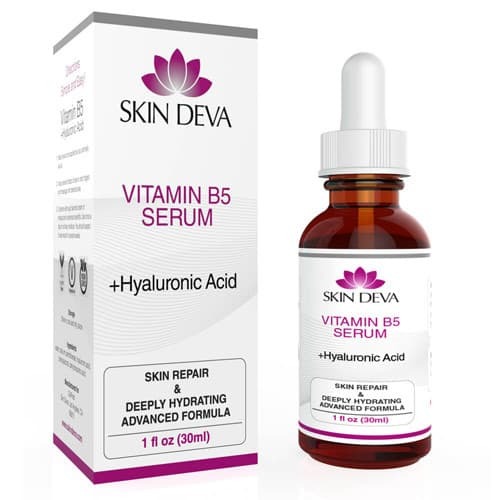 Vitamin b5 when paired with hyaluronic acid, brings about one of the best moisturizing results for skin. 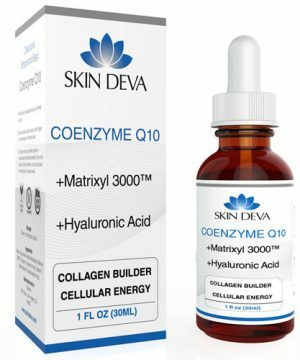 It yields faster regeneration, higher elasticity, less scaring and maximum hydration which makes it quire useful to keep the skin look youthful looking and reduce signs of wrinkles, aging and fine lines. 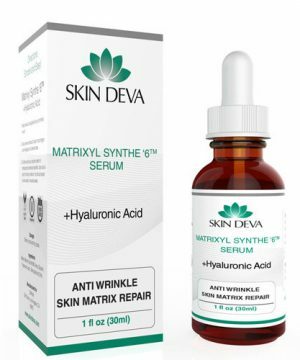 Innovative repair serum formulated with powerful antioxidants, skin repair and anti-inflammatory ingredients to help heal and protect skin from free radical damage, oxidative stress and dryness. Apply two to three drops to cleansed skin morning and night. Use immediately after toning your skin. Smooth over the face and throat, massage gently with fingertips until absorbed. Together it is a unique product that dries fast and clear, is non greasy, natural and absolutely paraben free with less chemicals and more actives! Skin responds well with serum more hydrated plumper look to skin. I love how this serum plumbs up my skin and gives me a radiant glow. I like to alternate my serums throughout the year, but I always go back to this one!